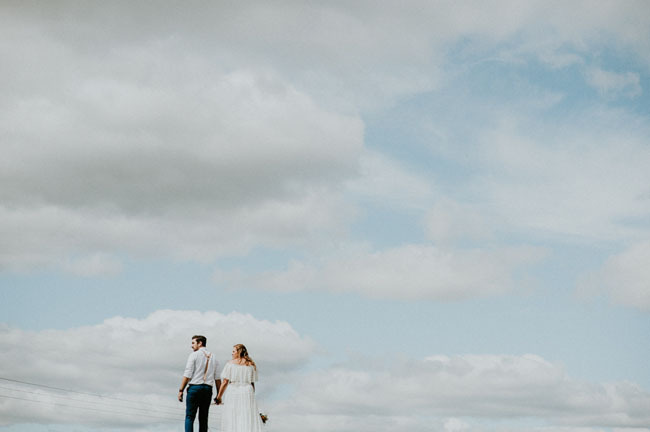 If Destany + Mitch of The Colagrossis had it their way, they would be hopping on a plane every weekend to capture amazing weddings across the globe. 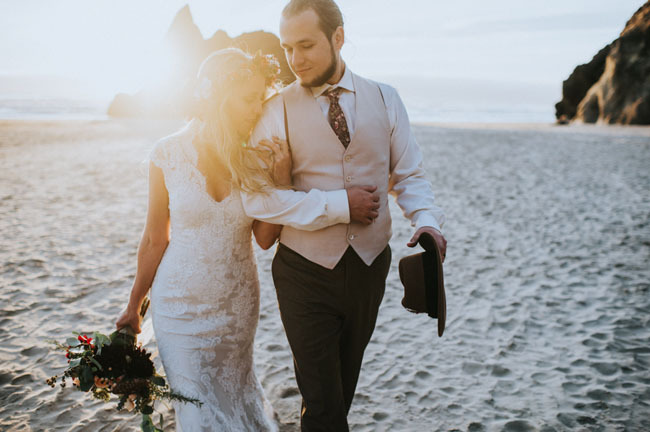 Their dreams are really not too different from their reality, and calling themselves full-time destination wedding photographers has allowed them to travel to some pretty epic places to photograph the love of some really incredible couples. Destany tells us, To us, love is synonymous with motion. Love is a moving, beating, breathing thing that only stops when your heart does. 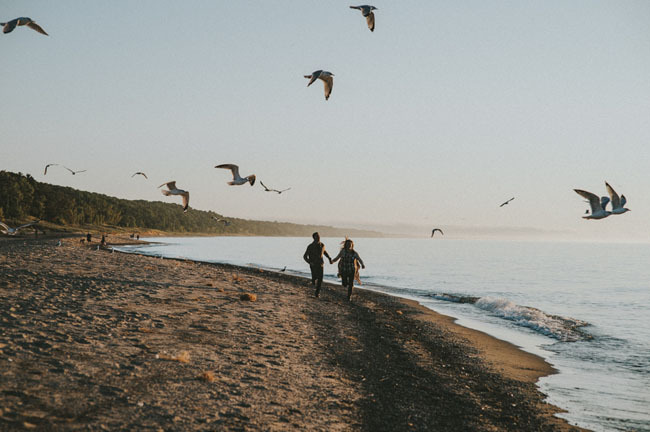 Travel is the perfect metaphor for marriage. When we first realized we were in love, we found a spot on the map we’d never been to and just took off. That was the beginning of our story and the beginning of an epic wanderlust that we haven’t been able to silence. They tell us, Our souls are ignited by creativity, edginess, unconventional love stories, intimacy, trust, and fearlessness. We are non-conformists. We occasionally have crazy ideas, we make inappropriate jokes, and immediately treat you like old friends inviting you into our hearts. 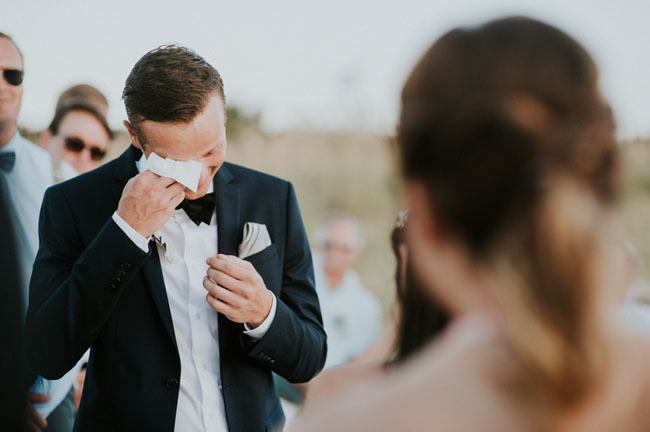 We understand what sparks that happy-dance-inducing “Hell-yes!”-emotion when the images represent the love we see in front of us. Capturing images is a partnership; it takes collaboration and a connection to make something truly beautiful. We prefer hand-crafted to factory made. We use the natural, God-given elements of nature and light around us to expound on the beauty that is already present. We are constantly reading expressions, and anticipating the next laugh. 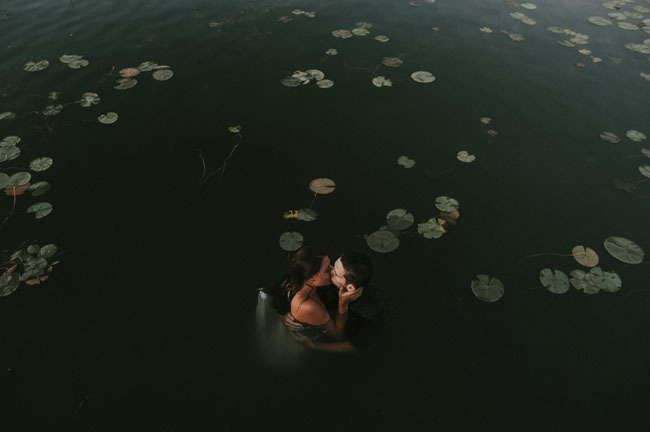 We notice the minute and the uncomplicated; the hands that hold on tightly, the breath before the kiss. 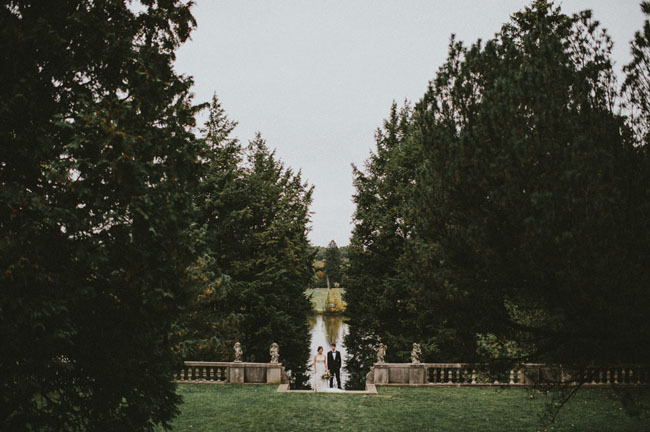 We linger with our couples, valuing the time from initial meeting to final goodbye. Nevertheless, we are not a one-size-fits-all solution. We are not afraid of getting a little dirty, a little crazy, and spending the time it takes to craft the true representation of you at this one moment in time. 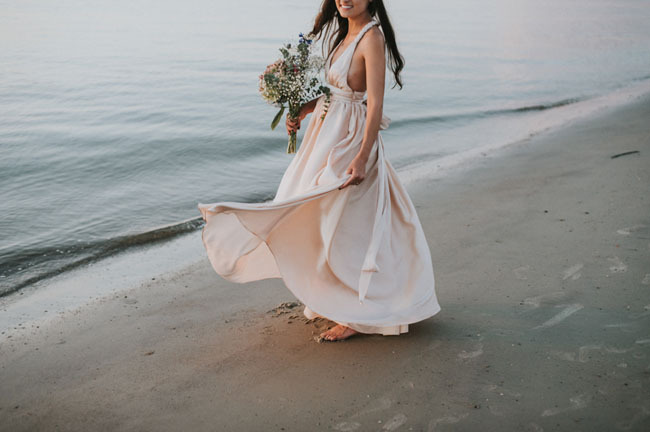 If you are hesitant to trust us and our vision, and are opposed to taking an adventure, or If the concept of your wedding involves extravagant dresses and Pinterest-perfect details, we might not be the right fit for you. This is going to be the story you leave behind for your loved ones. Let’s make it a good one. 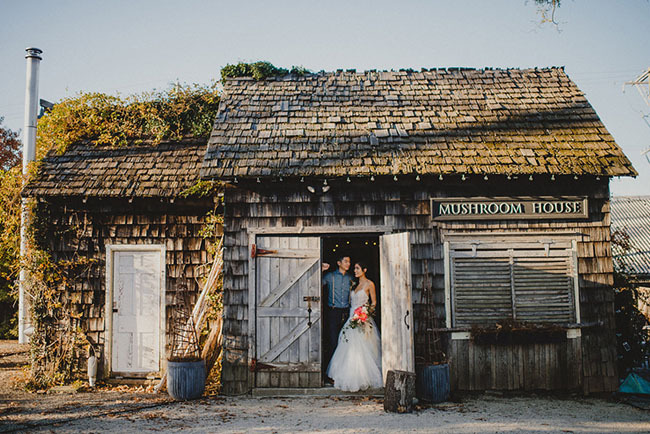 And The Colagrossis are offering an amazing elopement giveaway for one lucky GWS couple, anywhere in the United States! 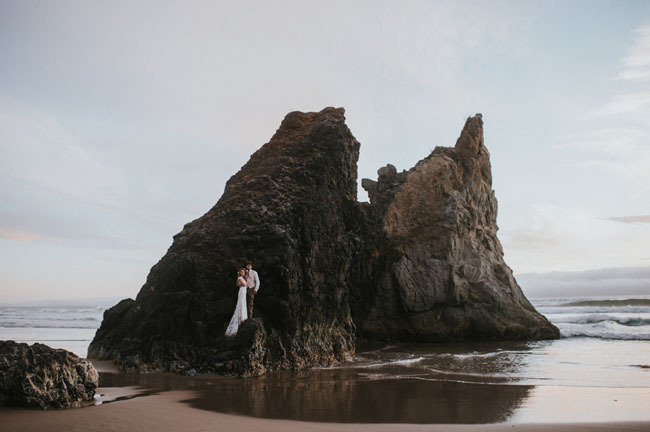 – The offer is for 2016 elopements only + the winner will be selected at random. – The giveaway includes up to 4 hours of shooting with one photographer and digital edits delivered by USB. – The winner must still reimburse travel fees. – Other conditions may apply, reach them through their contact form for more details! They’re also extending a discount of 15% off plus a FREE Day-Before or Day-After Session to GWS readers for remaining 2016 dates. And 2017 couples can receive 10% off if they book services by April 1st 2016. Follow The Colagrossis on Instagram + Facebook to see more of their beautiful work! * This post is sponsored by The Colagrossis. Thanks for supporting our sponsors! 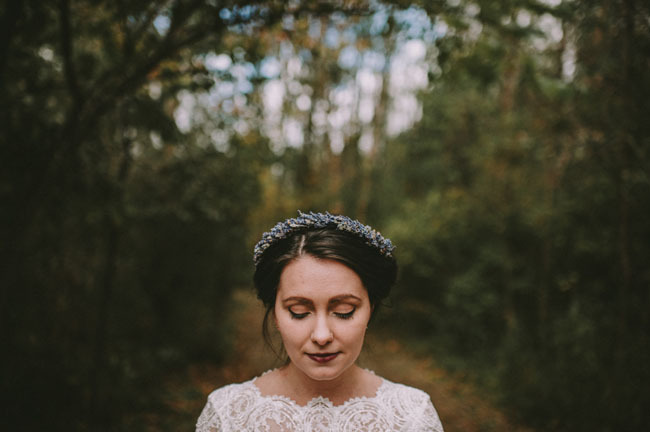 Wedding Photography from Folk & Lore + A Giveaway! Wow like a movie scene! Beautiful scenery and imaginative compositions; these definitely go beyond the typical soft focused aesthetic. That really means a lot, seriously! Refreshingly breathtaking. It’s as if you can see a trace of the photographers soul on these images. Just wow. 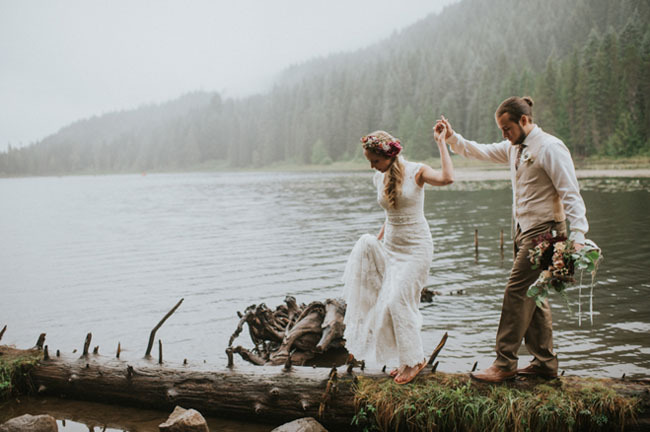 A bride and groom photo in the lake? sure, why not? If only all couples were this brave.. Stunning photos!! Amazing photography! Great use of lighting!